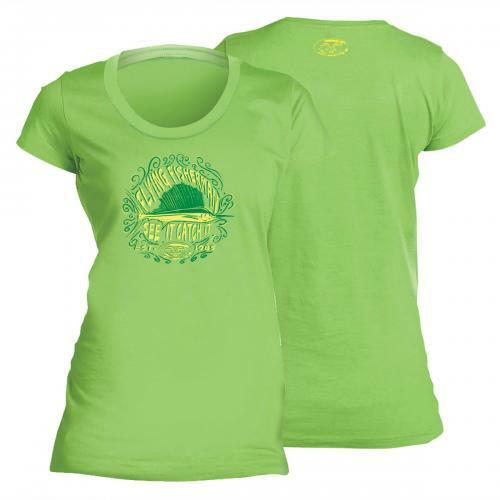 Key lime ladies shirt with Chalk Sailfish design screenprinted on the front, and Flying Fisherman Logo on the back yoke. 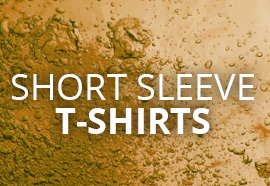 4.5 oz 100% combed and ringspun cotton. Preshrunk and cut for a womens figure. Double Stitching on the Neck, Sleeves and Hem. Machine Washable. Available in sizes S-XXL.